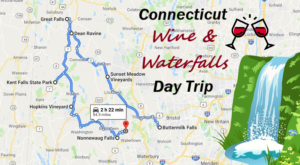 Connecticut may be a small state but it is far from boring. There are amazing adventures to be had around every corner if you know where to look! Now that the weather is getting warm, it’s time to head outside on a new quest for fun. Here are a few of our top picks for adventures that will take your breath away. Get ready for a jaw-dropping view from the tower on Haystack Mountain. 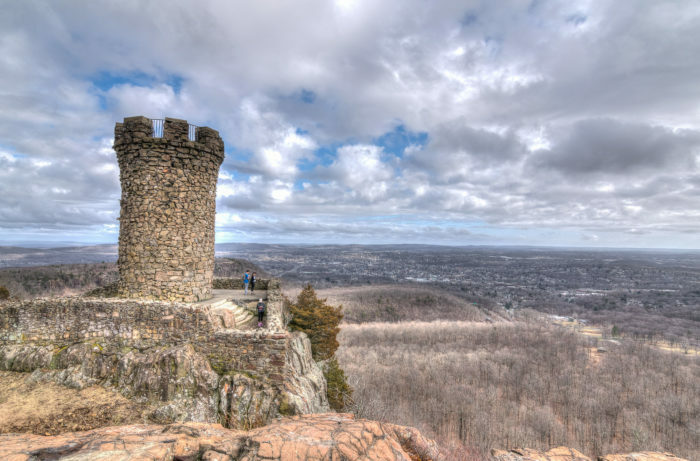 The highest of Connecticut's observation towers offers outstanding views of mountain peaks in Massachusetts, New York, and Vermont. 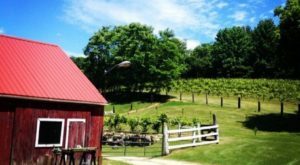 Hidden Valley Preserve is truly one of Connecticut's gems. 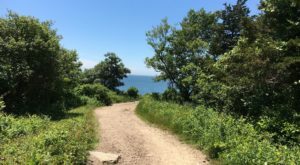 A delightful escape for nature lovers, you can take to any number of trails to be surrounded by breathtaking beauty. 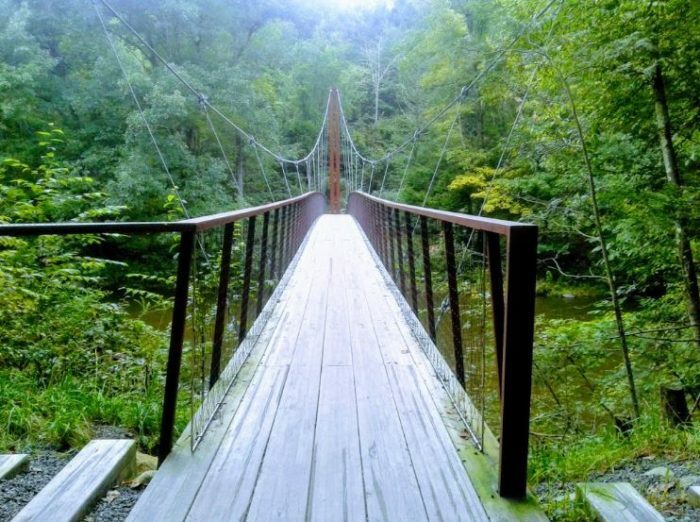 Cross the Henry David Thoreau Footbridge for incredible views of the Shepaug River. 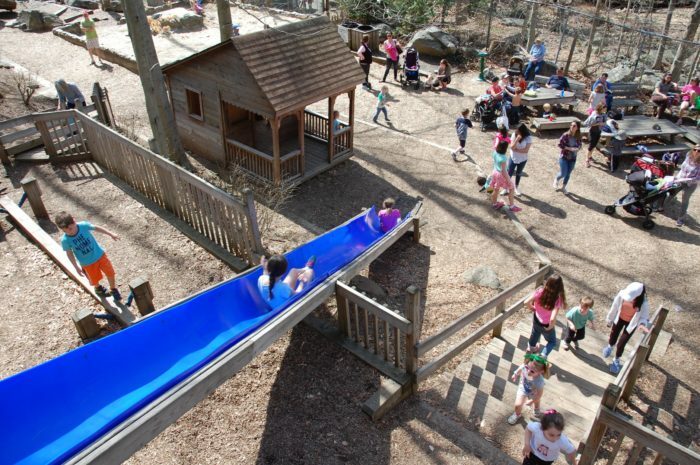 Talk a walk in the treetops at Storrs Adventure Park. Different levels of courses from beginner to advanced guarantee a level that everyone will love. 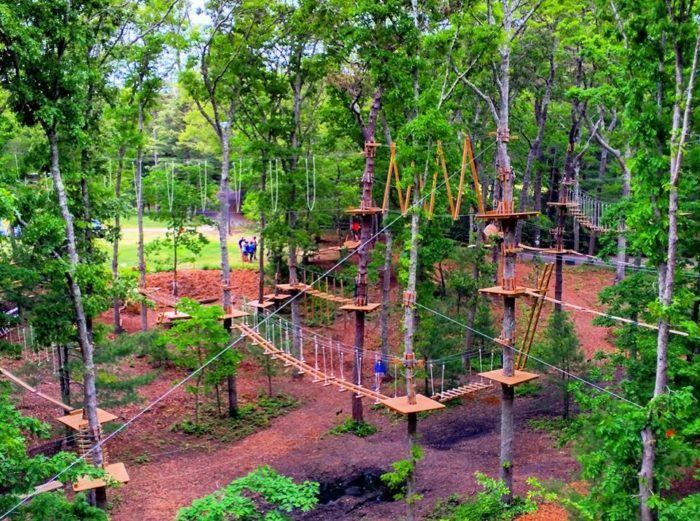 Zip and climb through the canopy for an afternoon of thrill-seeking fun. Climb the stone staircase of the Giant Steps Trail. Ascend 285 feet on the twisting staircase to reach the top of East Rock Park. The views are worth the effort as the scenery stretches on for miles. 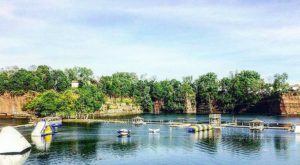 Once summer arrives, plan to spend the whole day at this natural waterpark at Brownstone Quarry. 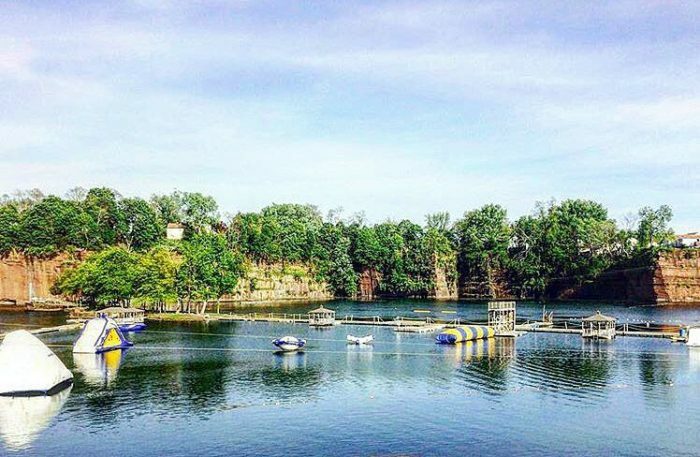 Ziplines, inflatables, kayaking, swimming, and more provide an action-packed adventure for the entire family. This epic waterpark is an experience you'll be talking about for weeks. If beauty takes your breath away then a pilgrimage to Enders Falls is just what you need. 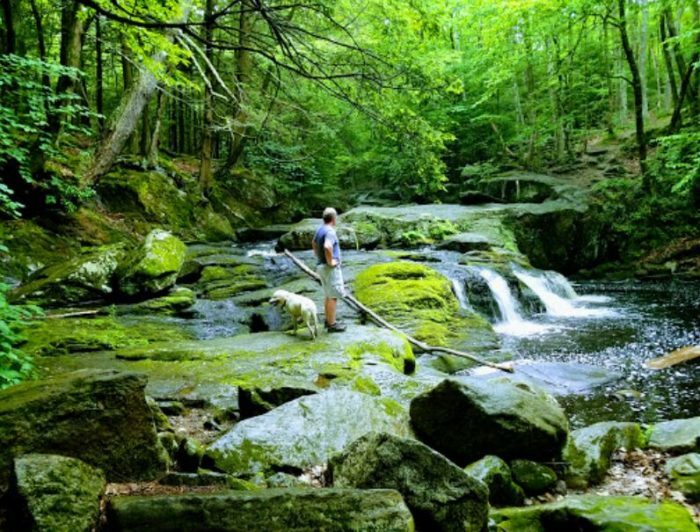 A short 3/4-mile hike takes you to the first of five waterfalls located in this lovely woodland setting. 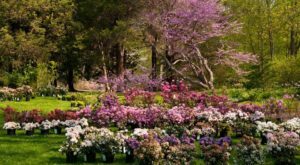 Soak in the scenery and take plenty of pictures too, this is one of the most enchanting places in the state. 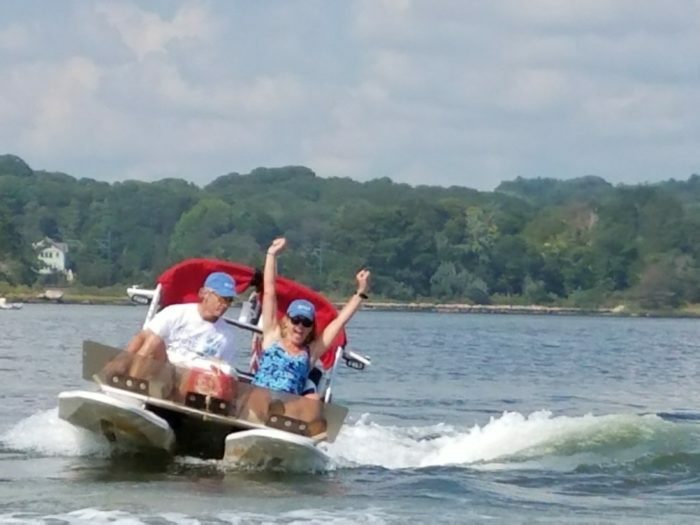 Prefer your fun to be on the water? 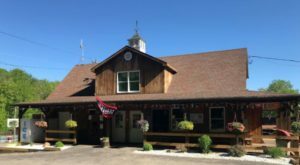 Mystic Boat Adventures provides a drive-your-own boat tour that is wildly fun. 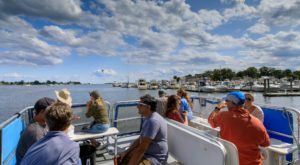 You don't need any experience to embark on this water tour that will make memories to last a lifetime. 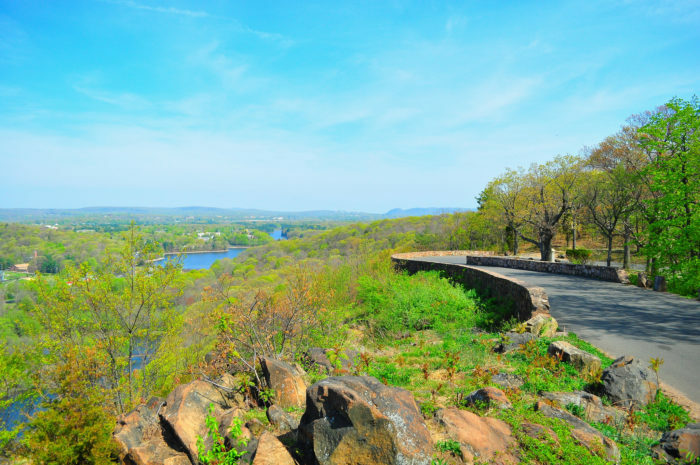 Whether you drive or hike, once you reach Castle Craig, you'll be spellbound. 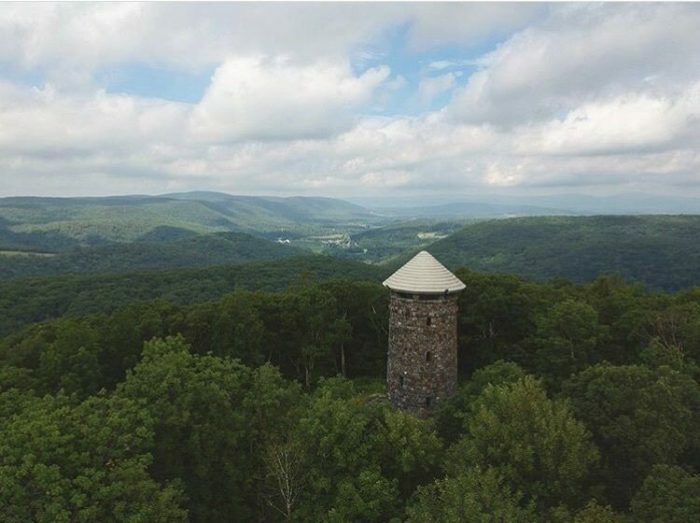 The rustic stone tower stands 32-feet tall against the landscape beyond. 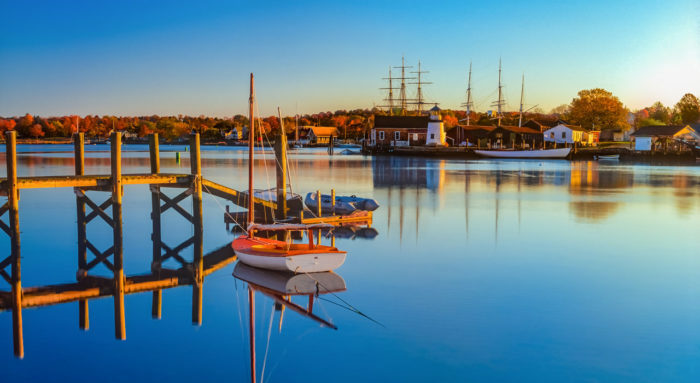 Bring your camera, these views are stunning year-round. 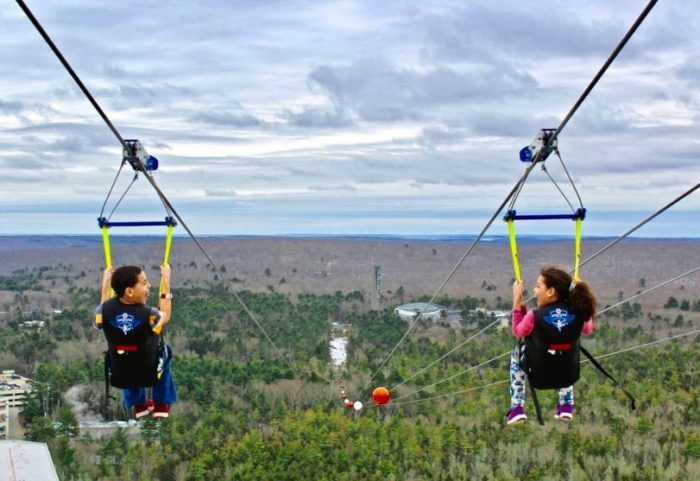 Thrill seekers will love zooming down one of the longest and fastest zip lines in the nation. Begin at the top of the 32-story tall Fox Tower and fly through the air for nearly one mile before making your landing. This is one adrenaline rush you won't want to miss! This natural playground brings out the kids in everyone! The little ones in your life will love perching high up in the bird's nest, navigating tunnels and slides, taking over the giant fort. 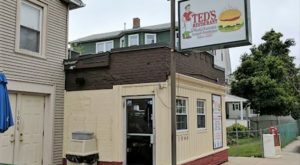 Endless fun provides hours of entertainment at this local treasure. Which one of these amazing adventures are you going to take first? For more outside time filled with stunning scenery, take one of these brief but beautiful waterfall hikes.